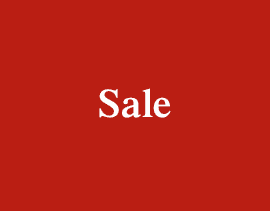 You’ll find everything you need in our range of high-quality hotel furniture, from bar stools and dining chairs to office furniture. We know that every hotel is different, yet one thing is consistent: each requires quality furniture. From penthouses to on-site restaurants, your business may incorporate a number of parts, with each requiring a different look to the next. With our range of furniture, you’ll find what you need to make your business boom. 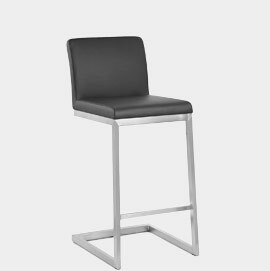 Ideal for the hotel bar, there’s something for every style of interior in our great range of commercial bar stools. Use low stools anywhere from hotel rooms to causal seating areas, a chic alternative to conventional chairs. 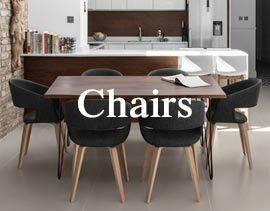 Discover gorgeous dining chairs. From modern to more traditional, there’s a style to suit every hotel. 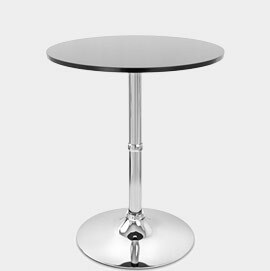 Explore the collection of cool, contemporary bar tables, a modern alternative to traditional bar furniture. 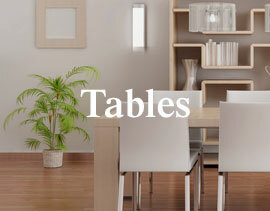 Stylish, stable and supportive, classic dining tables can be used from private rooms to the hotel restaurant. From the corner of a suite to the lobby area, funky chairs add instant character wherever they’re placed. Whether you’re refurbishing a section of a hotel or furnishing a new one, your clientele will influence the furniture you choose. For example, a luxury all-inclusive resort is likely to offer a different holiday experience than an altogether more simple, budget-friendly establishment, with the latter arguably serving as more of a dropping-off point than anything else. Of course, while quality matters regardless of look, certain things stand to reason. 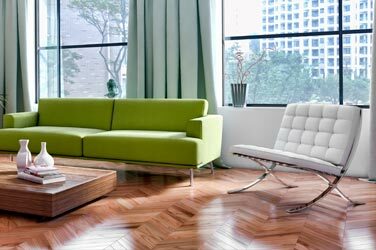 After all, the more time the average guest spends on the premises, the more resilient the furniture needs to be. It is also important that your choice of furniture is consistent with the theme of your establishment. In a luxury resort your choice of furniture can prove effective in perpetuating a sense of opulence and glamour. The reception or lobby area is naturally the first area your guests will see, thereby setting the standard. Take care to furnish it in a way that summarises the ethos of your business. 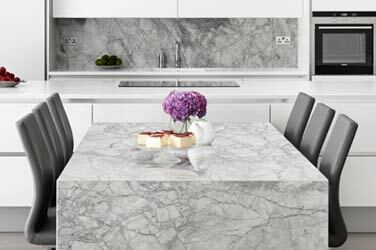 Consider the image you wish to project – are you furnishing a funky retreat within a bustling metropolis or something calmer, classic and perhaps country-based? The furniture used within each room is also important. Even those furnished in a simple and economical style commonly include dining chairs and an accompanying table, or perhaps a funky chair in the corner of the room. Moreover, each room should represent a clean and inviting place to stay. Leather, faux leather and fabric designs are often favoured, owing to their effortless capacity to soften interiors. Indeed, in classic and contemporary hotels alike, neutral colours are a common feature. If you like to do things differently, you can use bright colours and unusual materials to offer an experience that transcends the norm. Naturally, investing in stain-resilient, ergonomic furniture will reap rewards, in terms of style and simple economics alike. It is highly worthwhile purchasing items that will withstand repeated use from multiple users. 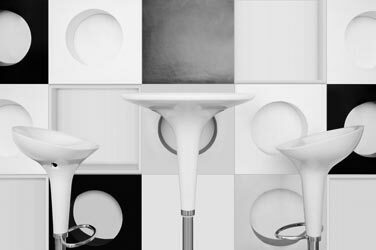 Our low stools are particularly great in this respect. Invariably durable and generally inexpensive, they represent a valuable investment in every sense. 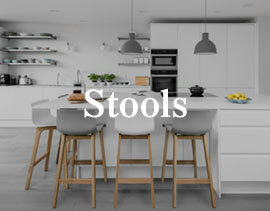 Low stools are fantastically practical and portable too, and their shape deflects stains easily if your patrons have a few accidents with the mini bar! 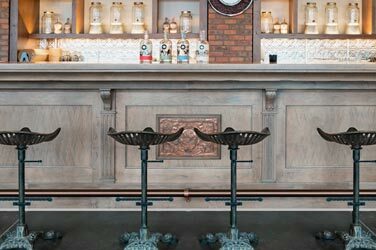 If you’re involved in furnishing a hotel with a number of entertainment complexes, like multiple bars or restaurants, you’ll understand the importance of ensuring each one has a look independent of the next. Furniture can help you to achieve exactly this. In fact, your choice of furniture will prove invaluable in any instance where it’s important to differentiate, with the placement of different colours playing a key role in creating mood. 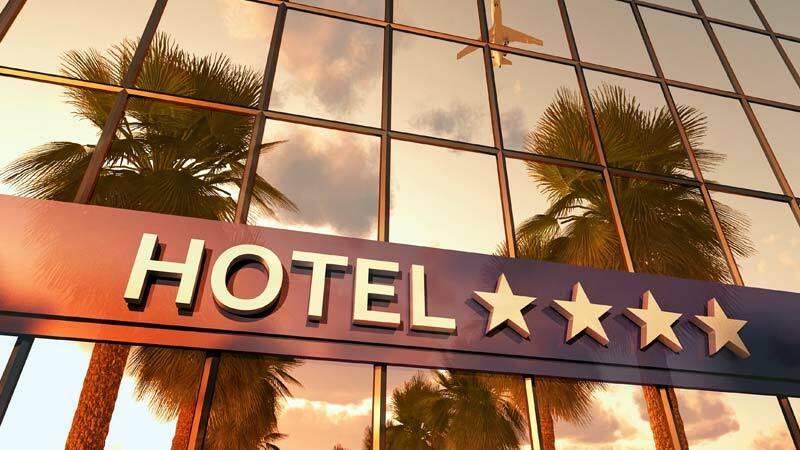 Hotels are used in a number of other purposes beside accommodation and can be used as a setting for anything from business conferences to wedding receptions. When it comes to catering for larger events, stackable designs are favourable as they can be easily and efficiently stored away when not needed. 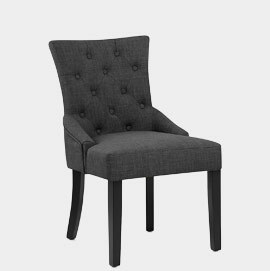 We are able to supply a number of stackable dining chairs alongside similarly practical nests of tables; simply contact us and see how we can help. Our devotion to quality, low costs and fast and free Next Day Delivery Service have sealed our reputation as the ideal supplier for businesses. The ideal asset for your hotel, we guarantee a first class service for five star success. Choose the classic Verdi to add comfort to bedrooms or your reception area. With a stylish brushed steel frame, the Ace is an elegant choice for the hotel bar. Looking for something a little different? 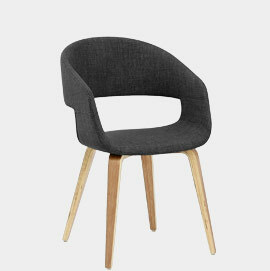 The Marcus chair has a great retro look. 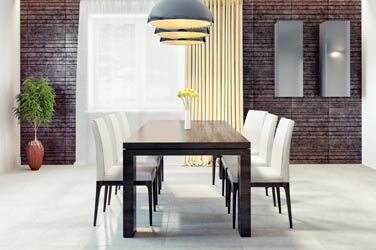 In a black or white finish, the simple Soho Round Table is a staple for any hotel.